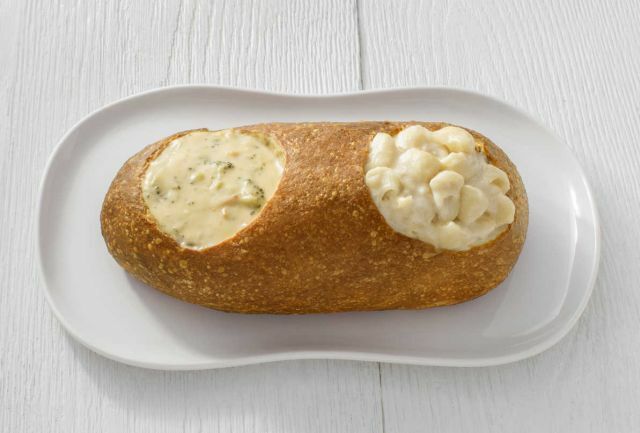 In case you want to get two different soups or mac and cheese but also want them in a single bread bowl, Panera is testing a new double bread bowl. The test option features a long bread bowl with two compartments cored out to fit two soups and/or mac and cheese of your choice. 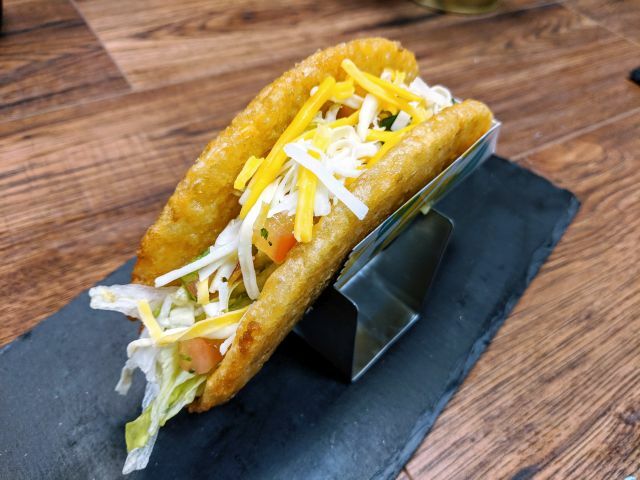 According to Thrillist, the Double Bread Bowl will be available from August 5 to August 31, 2018 in Philadelphia, PA.